With over 330,000 sold worldwide, Nissan’s breakthrough 2nd gen electric vehicle is coming to Australia, and it’s better in every way. 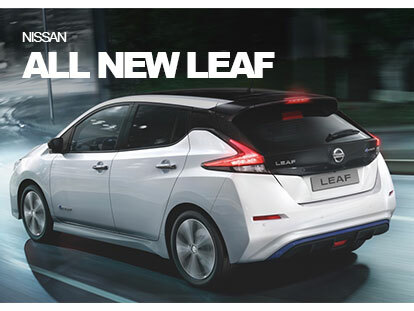 Packed with the latest technology, the all-new Nissan LEAF is safer, more reliable and can go even further on a single charge. *Based on global EV sales data: 2010 – June 2018. Drive anywhere. Drive everywhere. 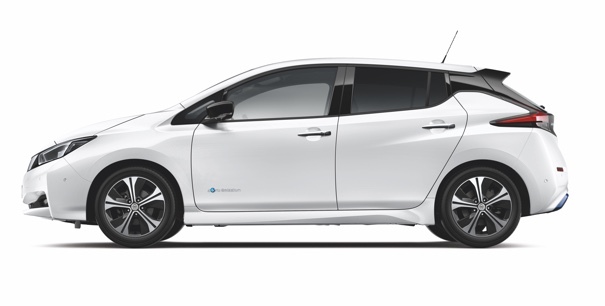 Drive even further in the all-new Nissan LEAF. Feel the rush of instant acceleration, while it’s suite of Nissan Intelligent Mobility features give you a smarter, safer drive. Nissan Intelligent Mobility (NIM) gives you the information and power to deliver a more dynamic driving experience. The all-new Nissan LEAF is the embodiment of NIM, featuring advanced safety and driver technologies designed to help you make better decisions while driving.